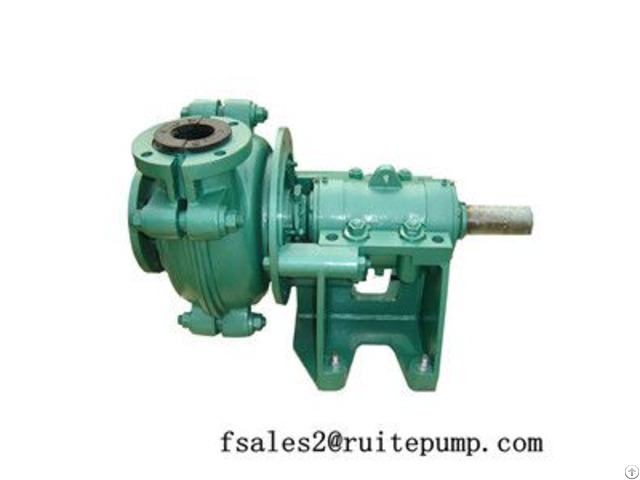 Slurry pump is contain cantilever and horizontal centrifugal pumps, which apply to transport slurry with strong corrosion proof and high concentration for such industries as Metallurgy, mine, coal, power, buliding etc.This kind of pump can be used in multi stages.Pump body consist of replaceable metal or rubber lining and its impeller is made of wear resistant metal or rubber.The shaft seal of pump may adopt packing seal centrifugal. 2. Widely application: Designed for handling abrasive, high density slurries in the metallurgical, mining, coal, power, building material and other industrial departments. 3. Long bearing life: The bearing assembly is with large diameter shaft and short overhang. 4. Anti-abrasion wet parts: The wet parts can be made of pressure molded rubber. They are completely interchangeable with metal wet parts. 6. 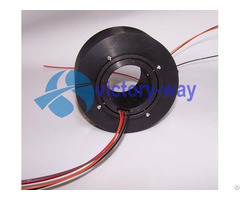 Expeller seal, mechanical seal and packing seal are available. 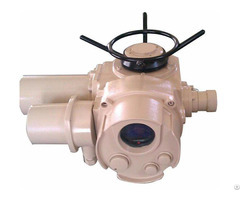 Slurry pump and rubber slurry pumps are designed for the most difficult pumping applications. We have the casting, heat treatment, machining, product assembly workshops, advanced ans complete production line, production strength, processing equipment.